Their big day finally arrived! 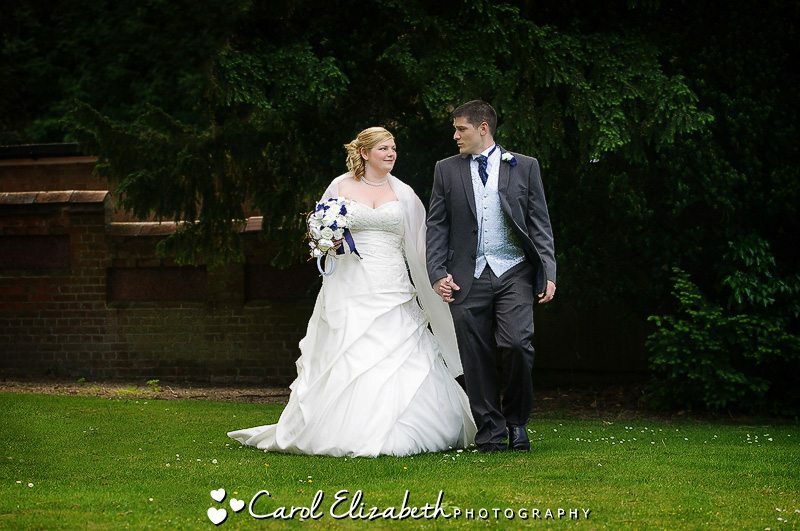 Candace and Karl had a Hawkwell House wedding in Oxford – what a gorgeous venue. 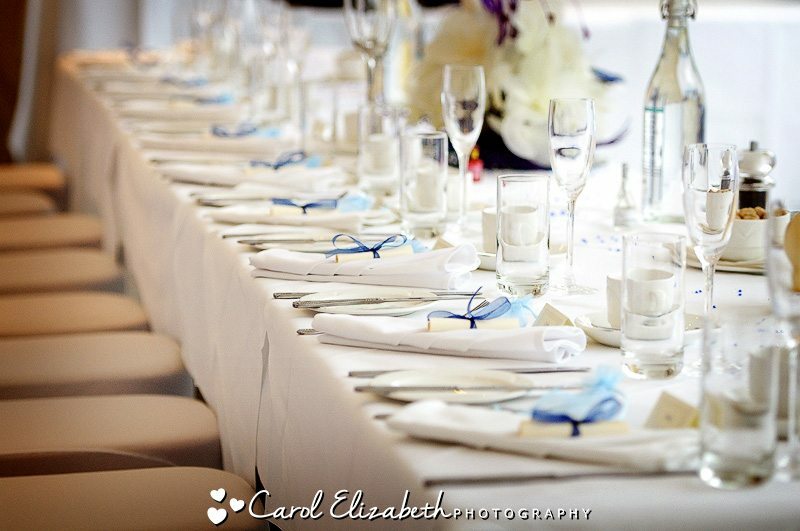 This delightful Oxford wedding venue resembles a country hotel, with a large terrace leading to the lawn, and plenty of room inside to enjoy the festivities. 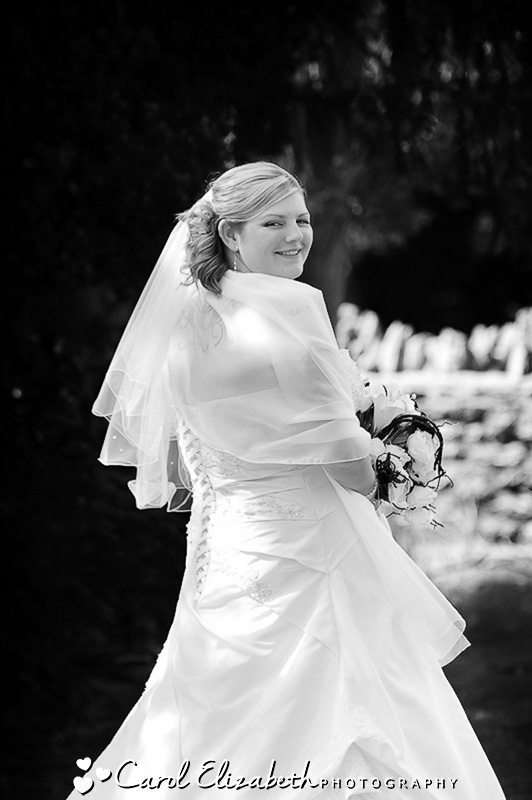 Candace looked stunning in her wedding dress, and was helped into it by her mum and 3 bridesmaids. Her hair, make-up and jewellery all added to her very stylish look, and she was truly a beautiful bride ready for her big day. 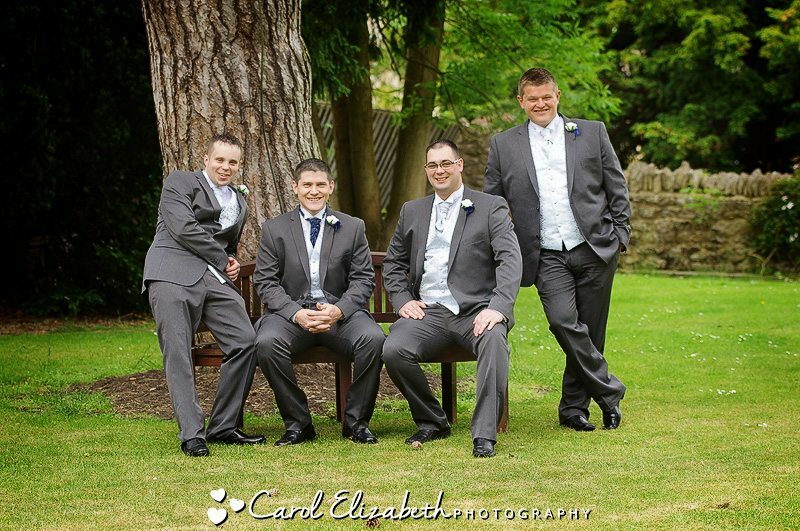 Karl and his groomsmen were very relaxed before the ceremony, mixed with excitement about the day ahead. 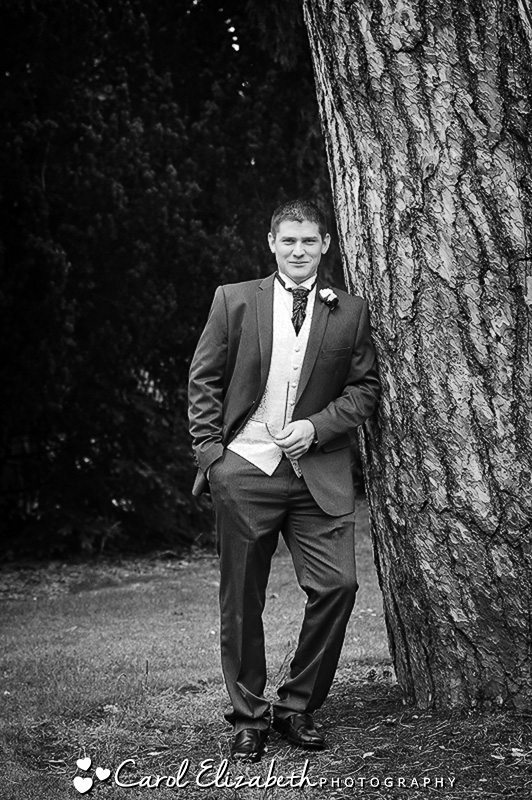 We managed a few quick groom and groomsmen portraits before the ceremony started, and were lucky the rain had stopped to allow us to use the lovely grounds of Hawkwell House Hotel. The ceremony was very fun, which is no less than I expected from these two after having so much fun during the pre-wedding shoot a few weeks ago. 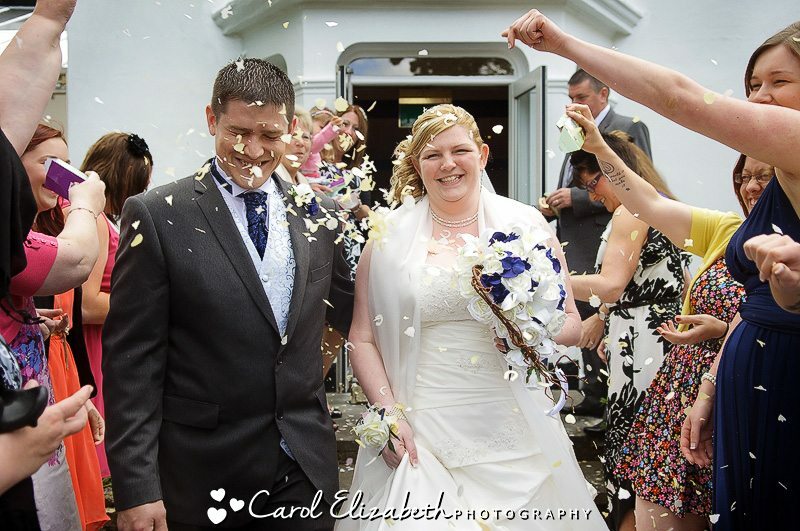 The happy couple were showered in confetti by friends and family as they left the ceremony, which was followed by some portraits of the couple. We were so lucky to have some sunshine for our group photos afterwards followed by some fun wedding photography shots of Candace with her bridesmaids. The following two images are amongst my favourites from the day. 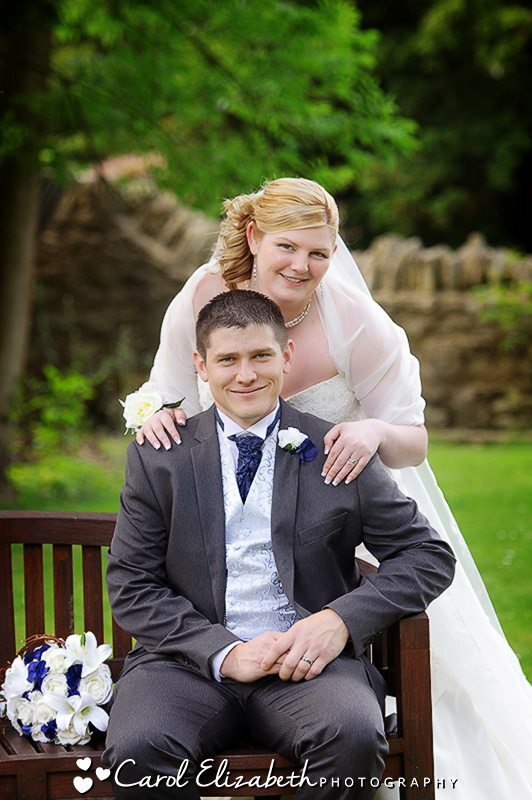 Candace looked so beautiful in the afternoon light in the gardens, and when she leaned in to give Karl a quick cuddle whist he sat on the bench they were at that moment the happiest couple in the world, and it definitely shows through in the photograph. The evening festivities then started in style, and I’m sure carried on well into the evening. I hope you are having an amazing honeymoon, and I wish you a lifetime of happiness together! 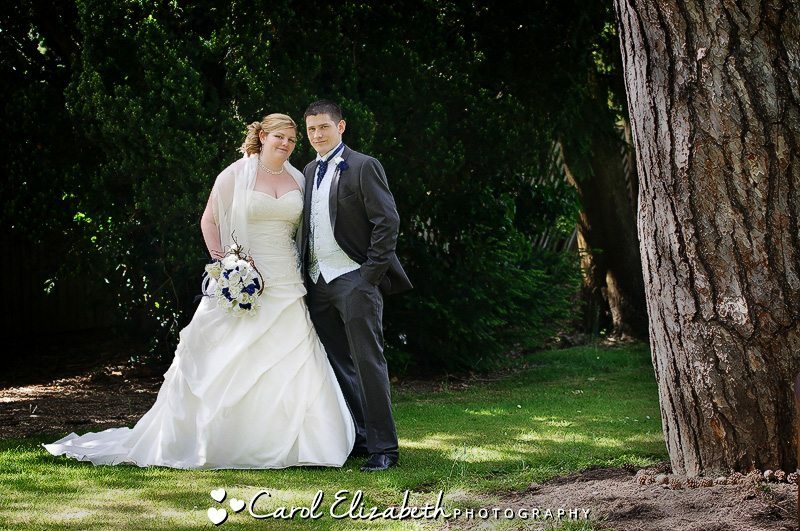 Looking for a Hawkwell House wedding photographer? 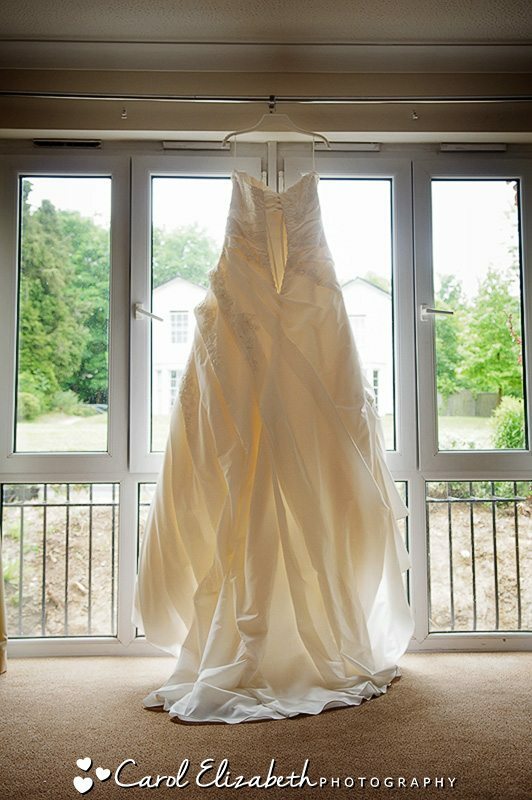 Please get in touch for a no-obligation discussion about your big day. 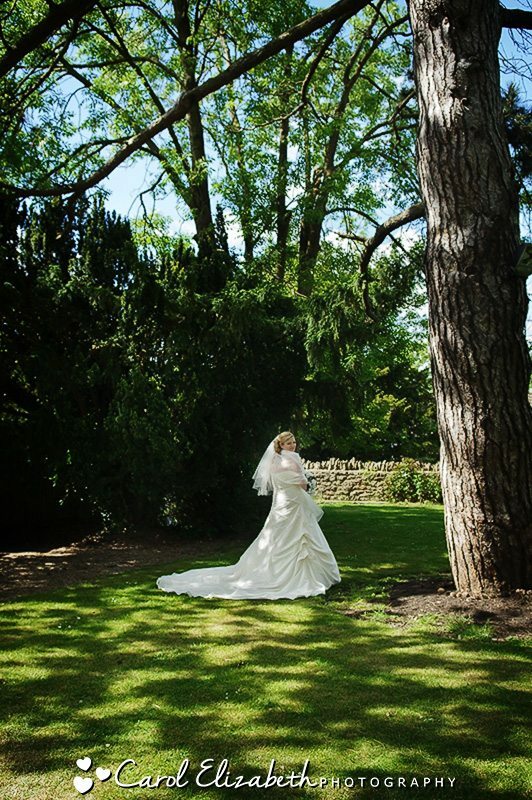 I am very familiar with the venue for both indoor ceremonies and outdoor ceremonies, and can help you plan the best locations and timings for your wedding photography. I look forward to hearing from you!